Michal has been CEO of inTouch since November 2017, and a Director of the Board since 2009. Michal has worked for over 20 years advocating for and supporting diverse communities across government and the third sector. She has developed innovation and service responses for multicultural communities since the late 1990s. Prior to her role at inTouch, Michal was General Manager of Centre for Culture, Ethnicity and Health for 9 years. She has worked in community health, peak advocacy bodies, state government and at the national level at Primary Health Networks. Michal has worked on issues as diverse as community capacity building, person centred care, drug and alcohol, mental health, suicide prevention, language services, cultural competency and health literacy. Michal holds a Master of Communication and a Bachelor of Arts. Galina Kozoolin commenced with inTouch in September 2017 as the organisation’s Policy Officer. She was appointed the Executive Manager of Corporate Services in March 2018. Over her career, Galina has gained extensive experience in operational management, quality and compliance, facilities management and public policy advocacy. 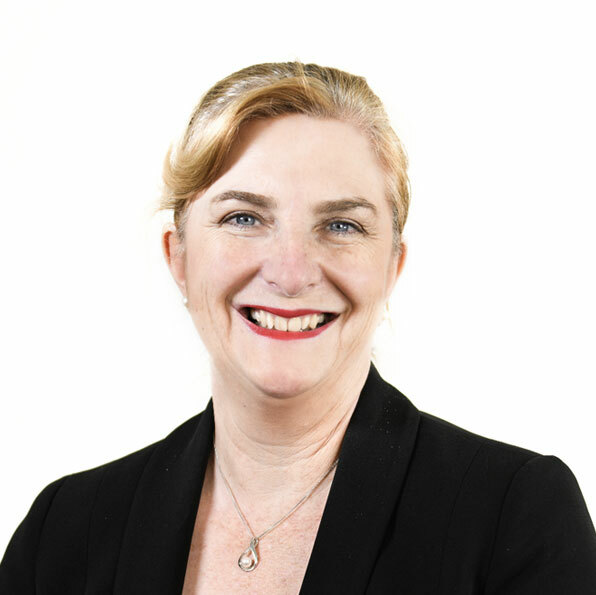 She has held roles in health, aged care and community sectors within public, corporate and not for profit organisations. Galina is also an experienced board member of private and community non-profit organisations. She brings to her role at inTouch strength in effective governance and strategic leadership. Roshan Bhandary commenced working at inTouch in 2008 and today she is the Executive Manager of Capacity Building and Projects. She has worked in the area of violence against women, social justice and community development for over 20 years locally and internationally. She has a master’s degree in sustainable international development from the United States where she worked in the area of family violence and human trafficking for 5 years. 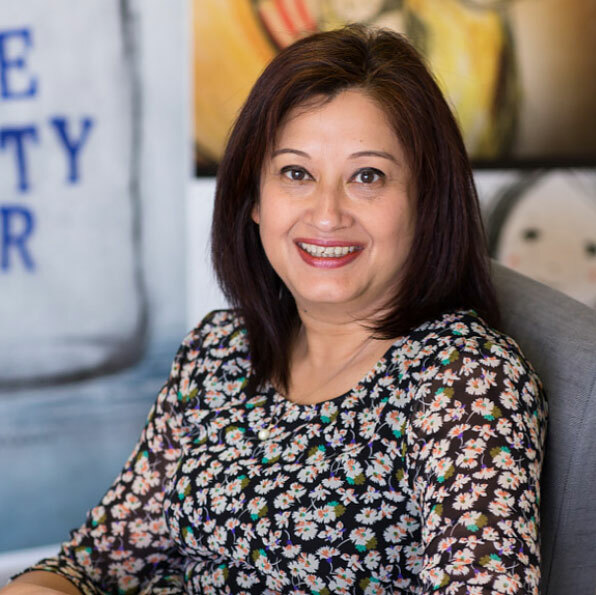 Being a migrant woman and from a culturally and linguistically diverse background herself, she brings a lot of experience and expertise in working with multicultural communities. At inTouch, she has played a central role in the development of several innovative projects across the continuum of family violence. In August 2012, Roshan received the Empowering Monash Women Award in recognition of continuing commitment. In December 2015, she was inducted into Victorian Multicultural Honour Roll. Ruth Fox commenced at inTouch in August 2017, after moving to Melbourne from Mildura. She has extensive experience in the community health sector. She started as a speech pathologist, before moving to a management role in 2007. Ruth managed the primary health team at Robinvale District Health Services for 6 years before moving to Sunraysia Community Health Services, as the Executive Manager of Service Delivery. In this role she was responsible for a diverse range of programs including dental, allied health, nursing, alcohol and other drugs, counselling, men’s behaviour change program and others. The role included participation on the Mallee Integrated Family Violence Network and the Mallee Risk Assessment and Management Panel (RAMP), for high risk victims of family violence. 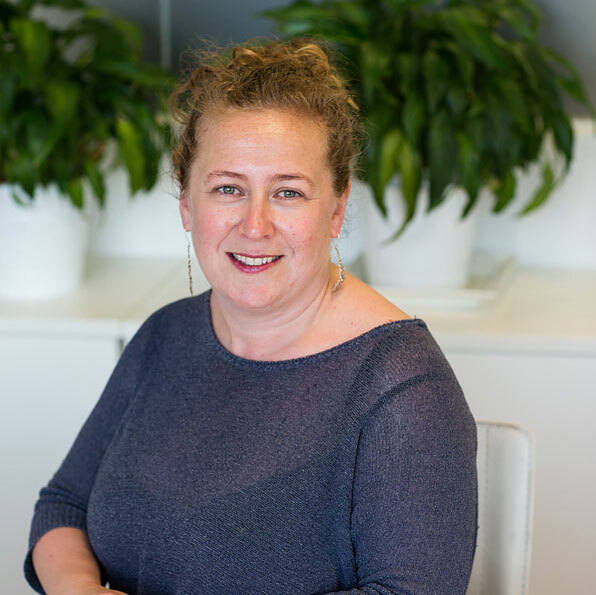 While relatively new to the specialist family violence sector, Ruth has considerable experience in senior management across a wide range of programs. 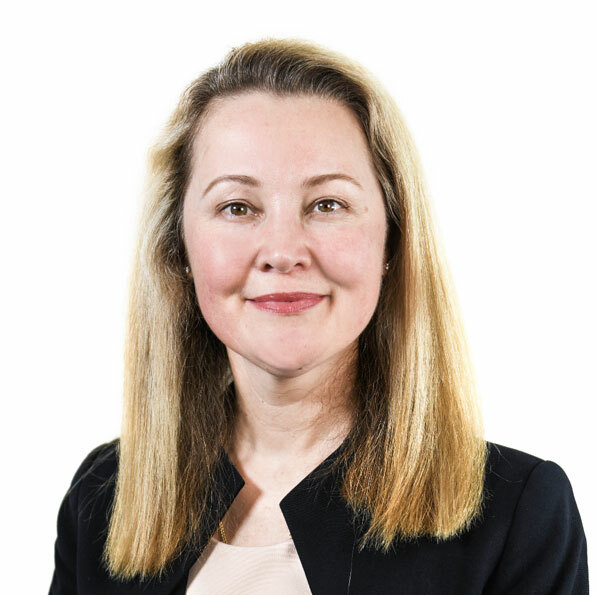 She also has experience in working closely with government and key stakeholders to manage and implement sector change, while delivering accessible, client-centred services.